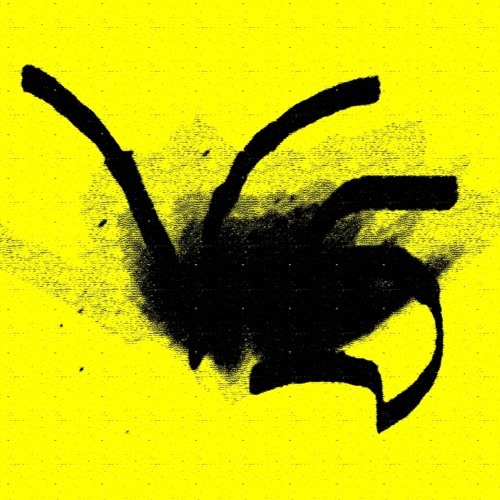 VS is a Bulgarian Dubstep, Drum & bass and Glitch producer. His passion about sound is neverending and so is his will of braking the known boundaries. -------------------------------------------------------- You are very welcome to play that strange grey lines.